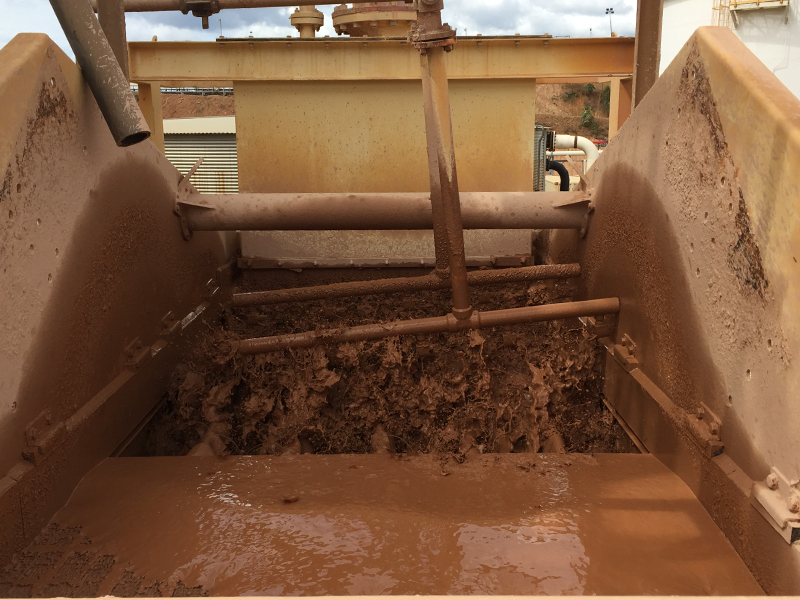 A gold mine in Guyana, South America was experiencing difficulties with their existing trash and safety screens. The existing machines were becoming very costly to plant operations by creating unacceptably high plant downtime. The low capacity of the machines was leading to frequent overflows or even outright removal of the panels to accommodate production requirements. In addition, frequent motor failures were leading to unplanned maintenance and plant shutdowns. 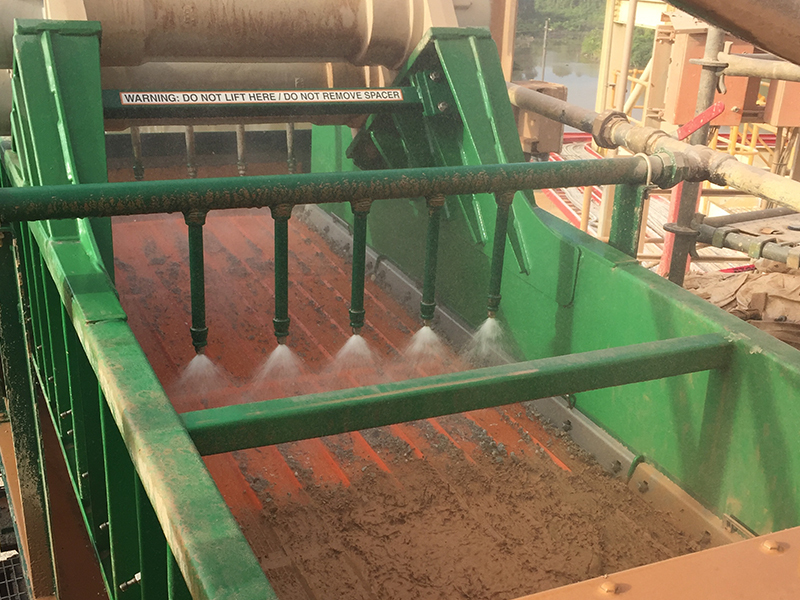 Derrick Application Engineers assessed the plant operational needs and offered a proposal to improve plant operations by installing a Derrick® vibratory screening machine in place of the existing equipment. In addition to solving the challenges posed by the underperforming screening equipment, the Derrick solution included a smaller machine capable of handling future planned plant expansions. This smaller machine required less power while offering higher capacity than the replaced equipment. The installation was planned to take three days. On the first day, the existing machine was removed without shutting down plant operations. The Derrick machine was installed on the second day, and the mechanical and electrical connections were completed. Download to discover how Derrick’s Linear Motion Screens reduced downtime and lead to higher productivity.